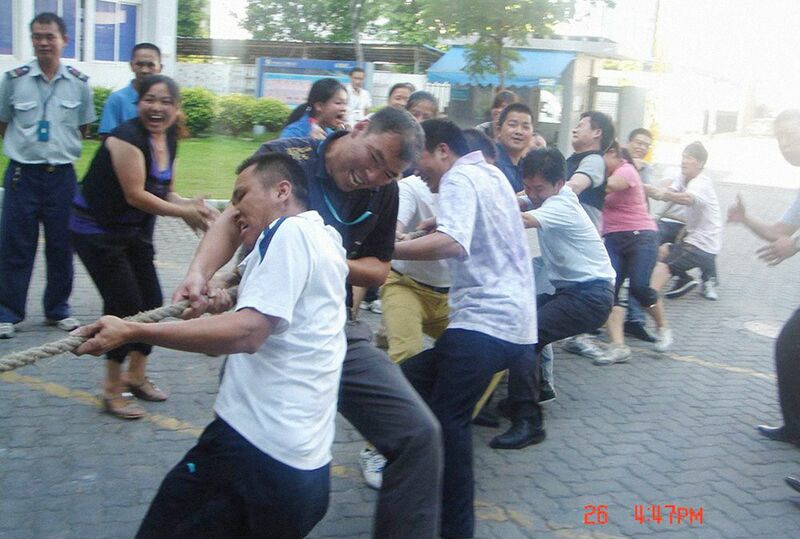 In July 2011, at the Yanjan, we held a special tug of war. 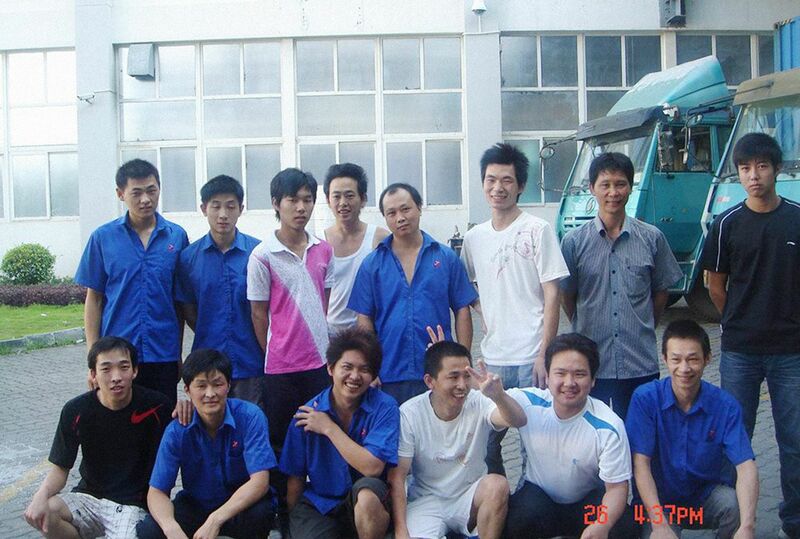 In the afternoon game, the tournament is the company in order to enrich their lives and decide to undertake. 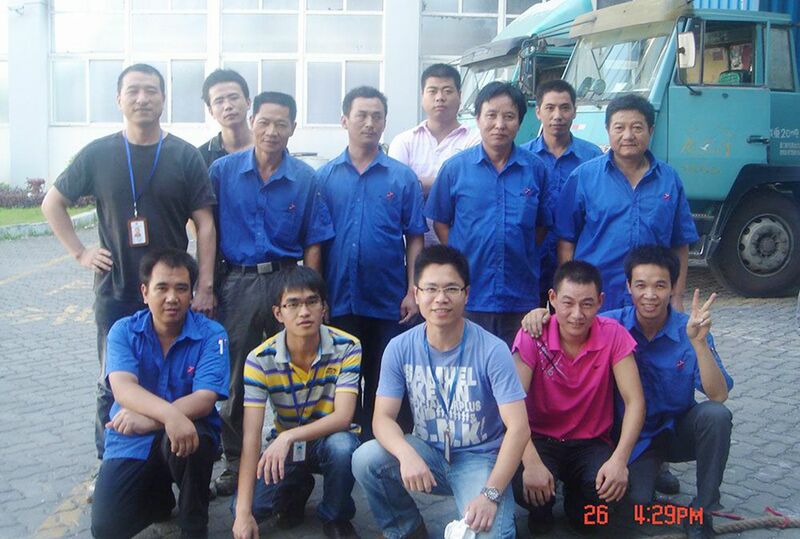 Competition is divided into eight participating teams were composed by the company's various departments. Competition crowded field, all participating teams are gearing up to try it, cheerleaders also cheer for their team. 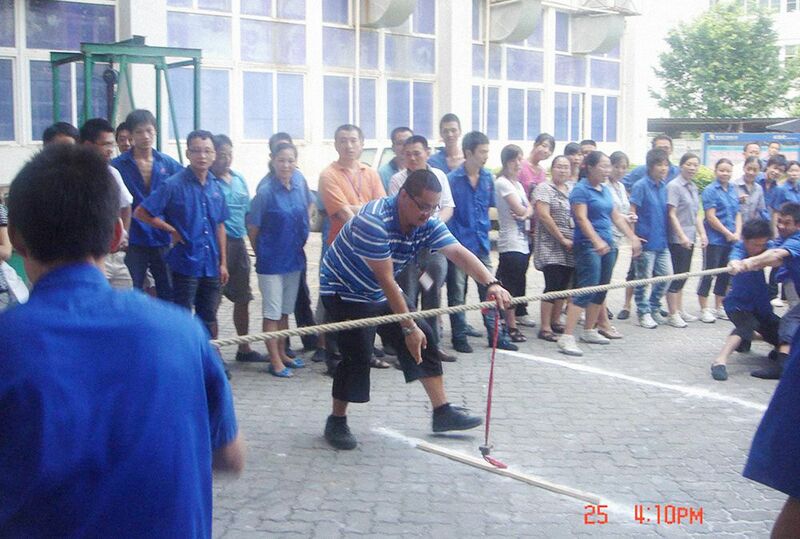 Watch this competition there are general manager, vice president and other senior managers, and more personally in command, Deputy battle. Match selected by three games in the knockout semi-finals four teams and finals of the competition. 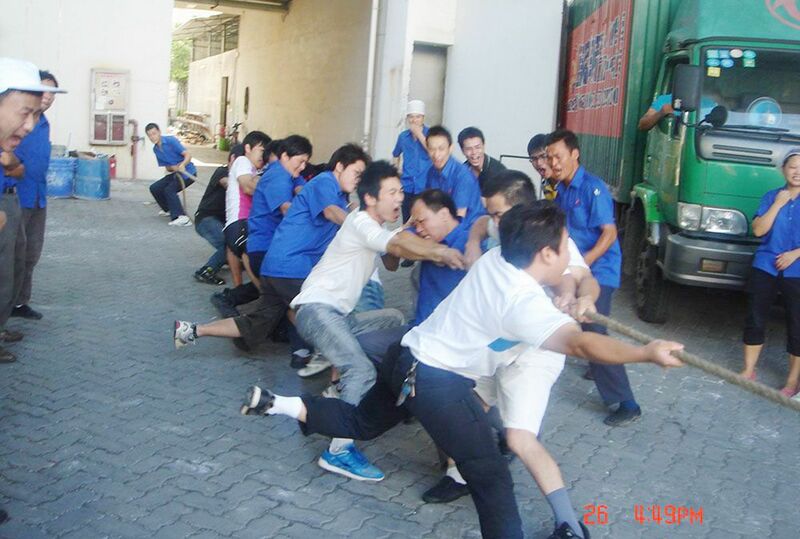 With the referee's whistle, the tug of war began. Each participating teams mustering the strength resorted to feeding effort in the game, the players each rose is red in the face, the expression can be described as colorful, people laughing, competition is fierce, cheerleaders shout in the next , cheer. Through elimination rounds, the game into the final, the administrative team showdown security forces, the two sides can be described as evenly matched in the race, neck and neck, the scene is the climax cheering to heighten the atmosphere of the whole game to a head. 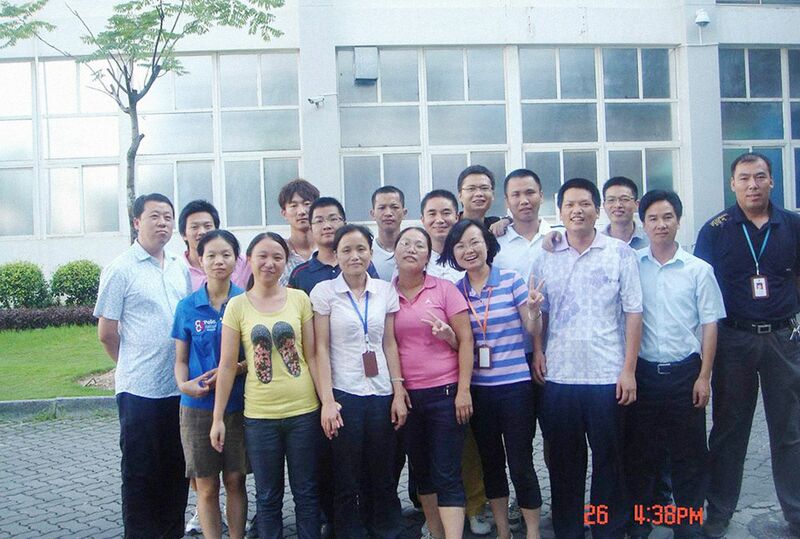 Ultimately better security team, won first place, followed by the executive team, production team beat maintain financial team won third place. 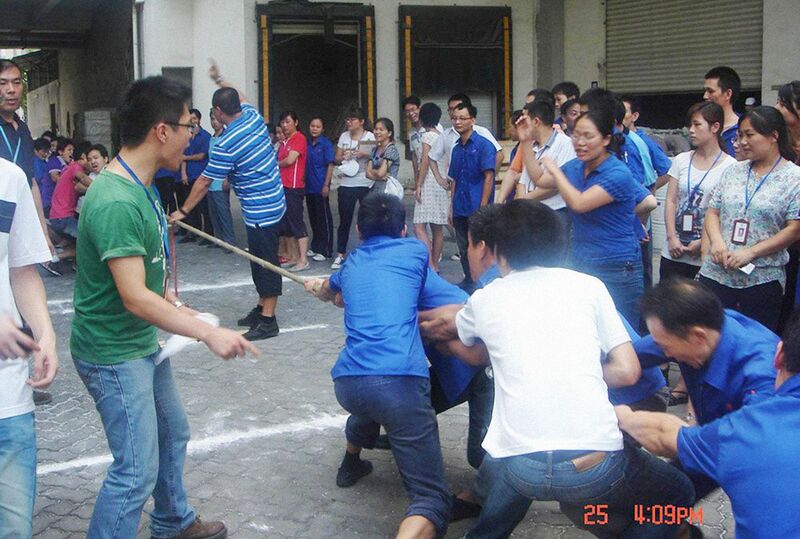 Company vice president personally for the winning team awards, tug of war also ended in everyone's laughter. Each participating teams of the competition and always uphold the "Friendship first, competition second" spirit, play a good team player, not only race out of level, race out of style, but also improve their cohesion and combat effectiveness. 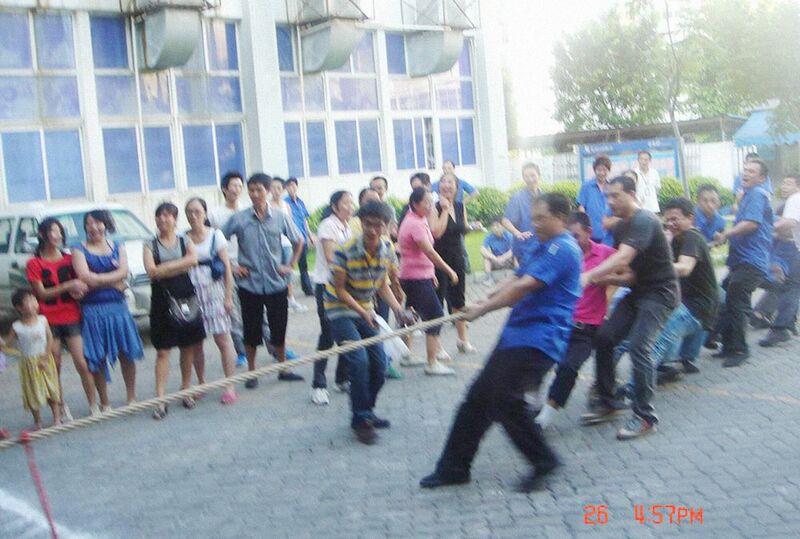 After the game manager also expressed the hope that employees can play a game of tug of war spirit, unite as one, work together to overcome difficulties, and continuously improve the ability of teamwork, enhance the core competitiveness of enterprises, promote the development of enterprises, creating a brilliant.